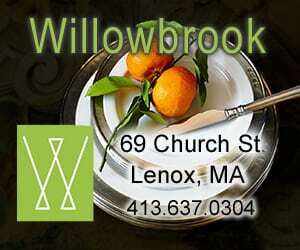 Unlike many seasonal New England towns, Lenox does not shut down in winter but thrives. An active regional arts scene anchored by Cultural Pittsfield and Berkshire Creative keeps the social calendar busy. 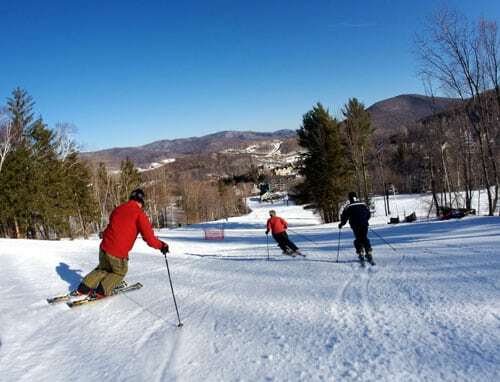 Skiing at regional downhill resorts such as Bousquet, Butternut and Jiminy Peak is always popular and snowshoeing and cross-country skiing when conditions are favorable can be a magical way to access the deep woods in town. This year many great historic locations like The Mount and Ventfort Hall will also be open all winter. 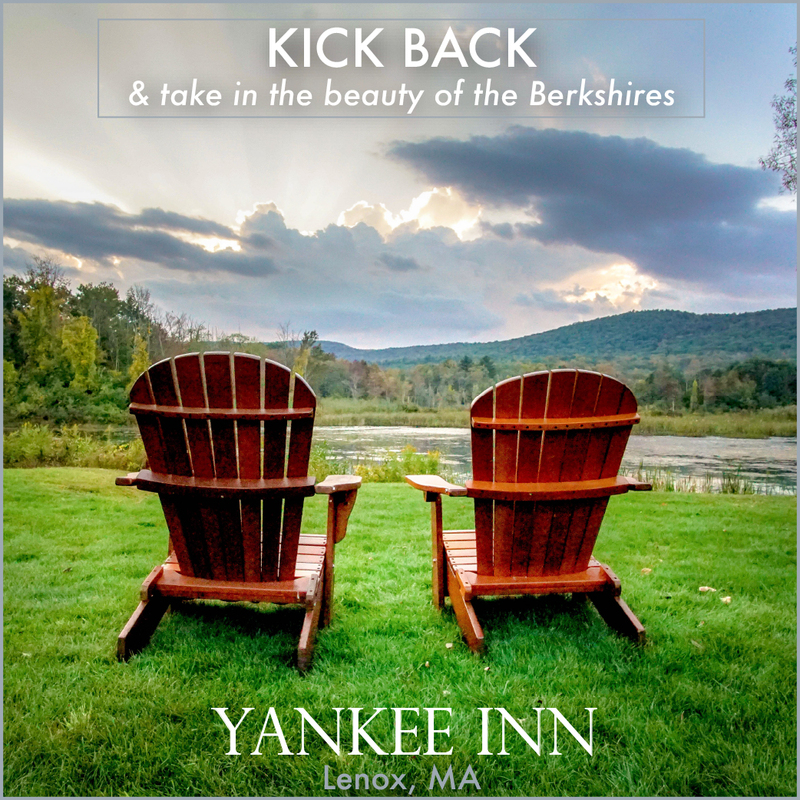 For your trip planning, here are some reasons to visit the Berkshires during the next few months. 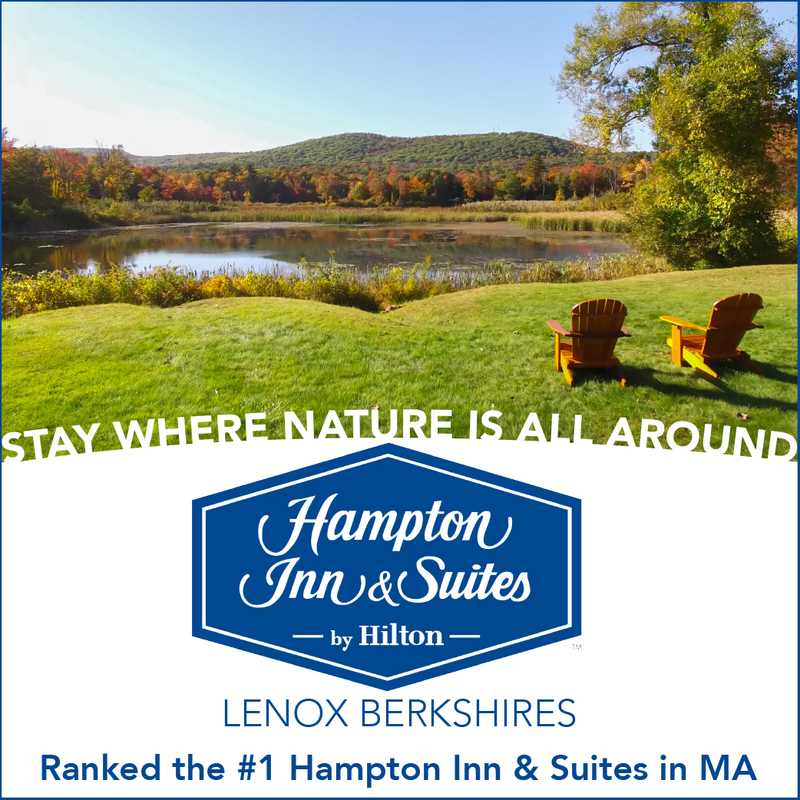 Home to half of Massachusetts’ 12 ski areas, the Berkshires are a haven for snow bunnies during the winter months. Powder production has already started at several of the larger resorts, and will no doubt soon pick up at the others, giving skiers and snowboarders plenty to choose from for some time on the slopes. When it comes to picking the mountain, lodge and sorting out the rest of the details, you can do all that in one place. 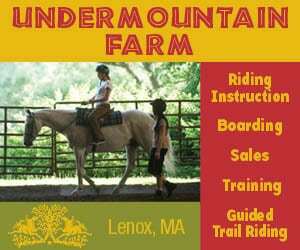 f you want to try snowshoeing or cross-country skiing, guests staying at the family-friendly Cranwell Resort (where midweek rates start at $157) can rent gear from the pro shop and hit six miles of groomed trails on the property. The main requirement for these sports is warm clothing and determination; even my 2-year-old is able to snowshoe. Or head to Hilltop Orchards to rent equipment and explore three and a half miles of trails around the orchards and winery. After working up a sweat, go inside to warm up beside the fire in the barrel room, listen to Creedence Clearwater Revival on the loudspeaker, and nibble on a cider doughnut. Hilltop also offers a guided full moon snowshoe tour and a bonfire experience. Even in January, cultural life here thrives, at museums, theaters and music halls. World-class attractions like Mass MoCA, the Sterling and Francine Clark Art Institute, the Colonial Theater, Shakespeare & Company, and Ventfort Hall all await. 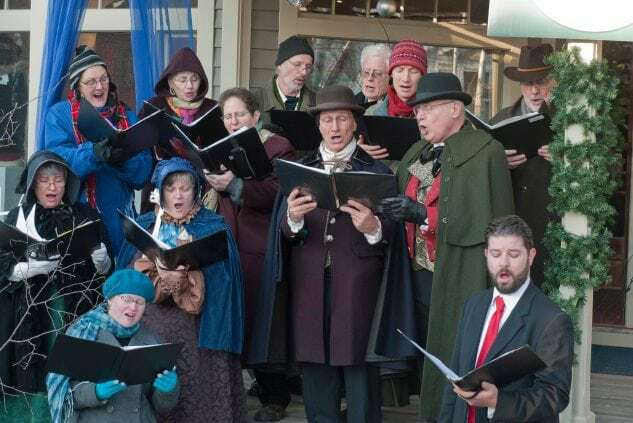 Making Spirits Bright, Dec. 1-3 highlights the holiday season with carolers, inn tours, great shopping and a classic tree lighting to kick-off the season. December 1 – 3. Tap into a world of dreams at the Whimsical, Wonderful Festival of Trees. The annual event will feature more than 100 dazzling decorated trees, sponsored by businesses, schools, and community organizations in a true celebration of the holiday season. November 18 – January 7. Santa stops in to visit with the young and the young-at-heart customers of Ward’s. His visits start Friday, November 24 and continues on the following Saturdays and Sundays, 11am – 3pm through Sunday December 18. Get it the spirit of the holidays and take a ride on the Berkshire Scenic Railway Museum’s Tinseliner™, capturing a moment in time and a sense of Christmas nostalgia of years gone by. Traditional holiday music, Santa and more. A great family event! Weekends, November 24 – December 17. The Holiday Marketplace is the place for one-of-a-kind Christmas decorations, gifts, food, and to shop for items made by local craftspeople and artisanal food vendors. New this year is the Holiday Cafe, serving chili, beverages and confections. December 2 – 3. Celebrate the timeless holiday tradition of A Christmas Carol with the whole family, and revel in the joy and redemptive power of Christmas as told in the timeless tale of Ebenezer Scrooge, the infamous miser who is shown the error of his ways and reformed by four spirits. Journey back to Victorian England and experience the classic story filled with holiday carols and the wonderment of the season. December 9 – 22. 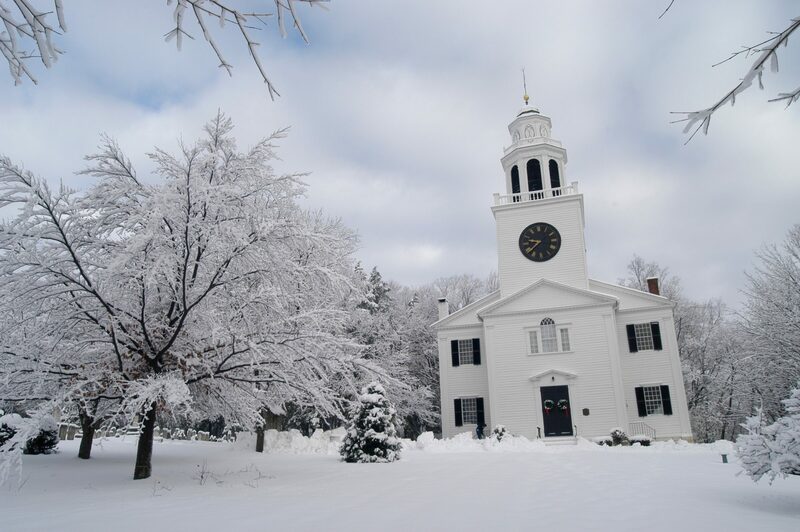 Made famous by Norman Rockwell’s painting of the village during the holidays, Stockbridge becomes a magical New England setting decorated with holiday wreaths and festive lights, as the town celebrates Stockbridge Main Street at Christmas. The holiday celebration offers a full range of activities, with highlights including holiday readings, house tours, caroling, and a holiday concert. December 1 – 3.